Help us to protect and preserve our history by making a donation to the Reserve. 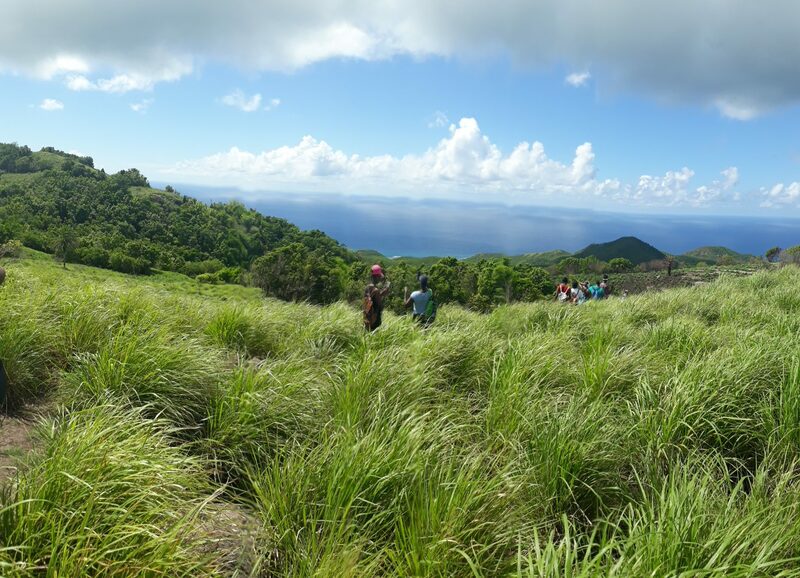 Make waves with nature on a guided Hike at the Wallings Nature Reserve. Breathtaking views and the experience of a lifetime with our experienced Rangers! Purchase Locally-made souvenirs, treats and more at our woodland gift shop. 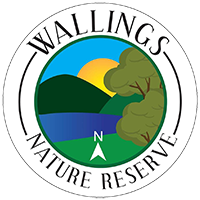 Get Wallings Nature Reserve paraphernalia and gifts with 100% proceeds toward Wallings’ Development. Donate to Wallings and make a difference today. Help us to protect and preserve our history by making a donation to the Reserve. All donations go towards restoration and maintenance. 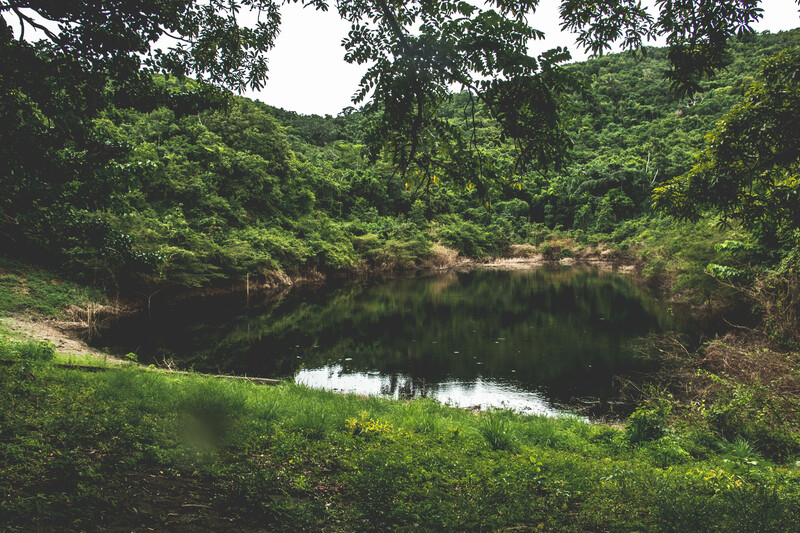 Choose from our [number] hikes and tours and revel in the beauty of nature with our experienced and courteous Rangers. Share your love for nature and become a Wallings Certified Ranger. Learn about the Reserve and sharpen your skills. 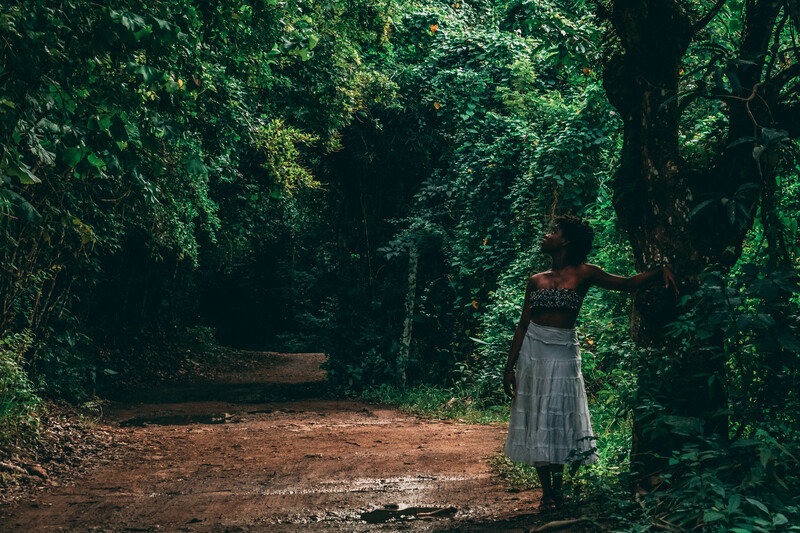 Request a form and start your adventure with us today.